On tuesday, get the new E.P. 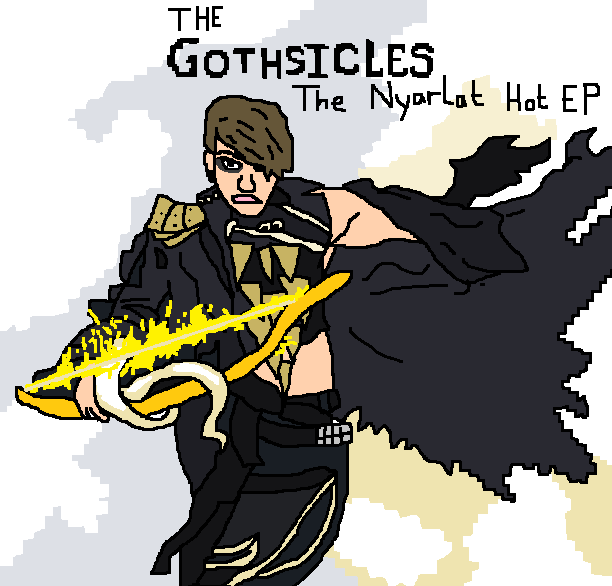 ”The Nyarlat Hot” from THE GOTHSICLES, where you’ll find a remix made by us for of one their songs and more by GOD MODULE and BALLPEEN. We’re very happy to have been able to contribute to this release! Get it and share the love!